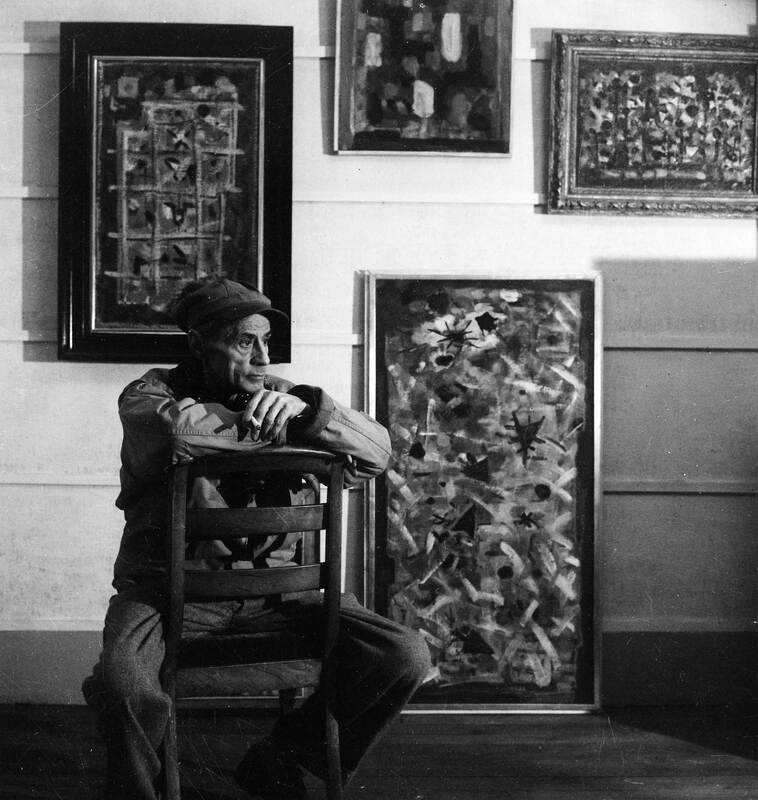 Bissière completed his art studies in Bordeaux, then in Paris in 1909, where he was connected through friendship with Georges Braque and André Lhote. 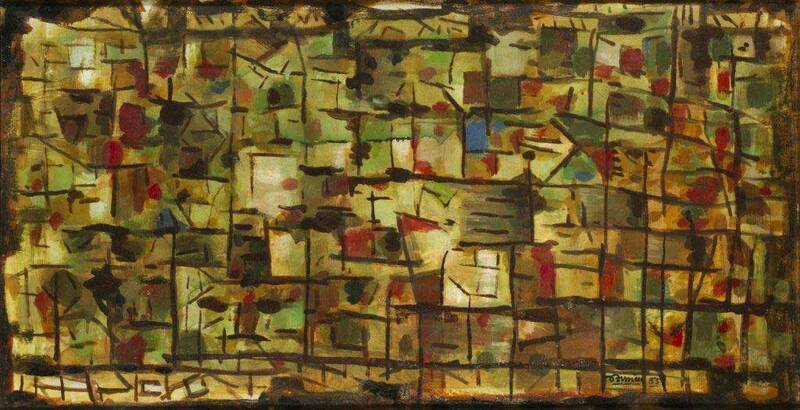 He showed his work at the first exhibitions of the Paris Avant-Garde, in particular at the Salon d’Automne. After the war, Bissière became a key member of the new Paris School and developed a Cubist style in which the human form is never absent, even though he is oriented toward abstraction. This orientation results in at the same time the neo-classical influence of Picasso and his own investigations into the life of Cubism. Although he voluntarily distanced himself from the official circuits and retired to Lot, Bissière was never absent from the artistic scene. 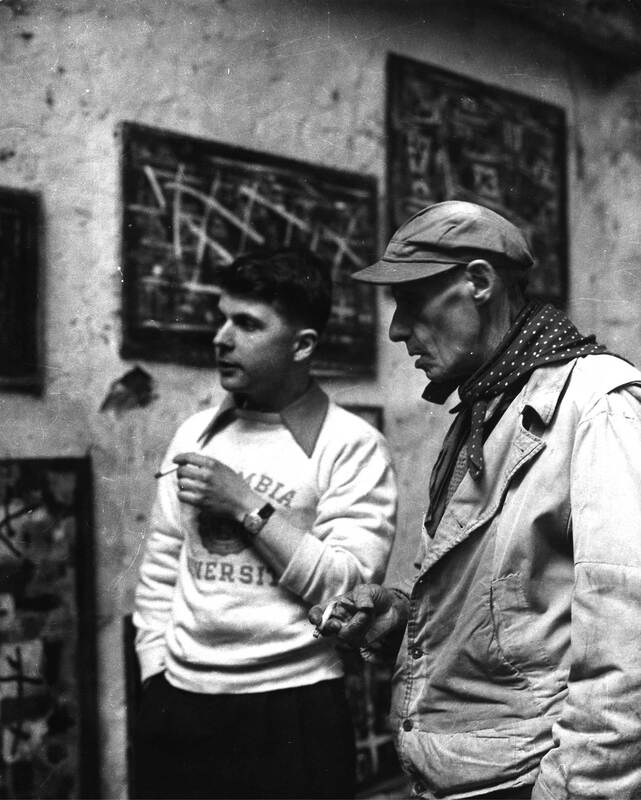 He was not only an artist, but also one of the most important art critics of his time. 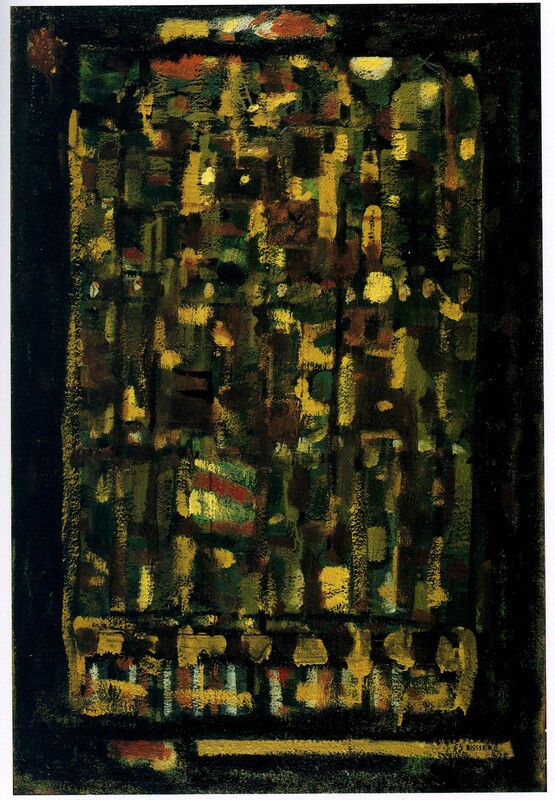 He wrote for L’Opinion and contributed to the first monograph on Braque. 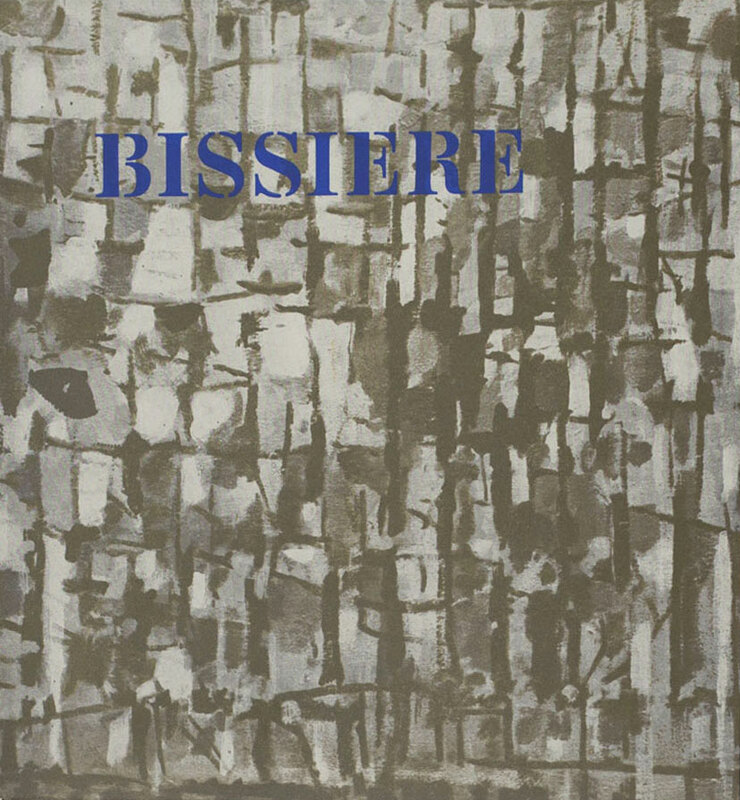 Bissière was linked by an unswerving friendship with Jean-François Jaeger, and the two friends had endless exchanges on art. 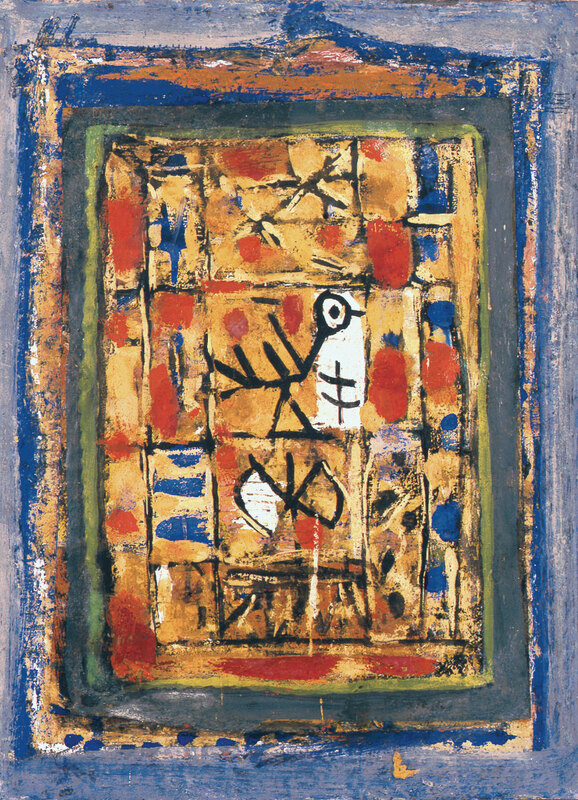 Bissière’s 1951 exhibition “Quelques images sans titre” marked a fundamental step in the history of the gallery as well as the career of the artist. 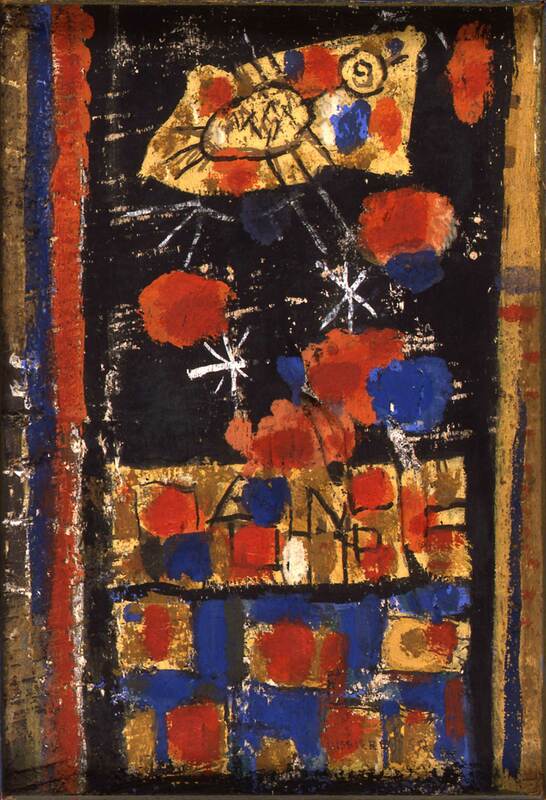 An enthusiastic public discovered this painting composed of colored stains, situating sonorities in space, in the matte egg tempera tones so often used in the Middle Ages. 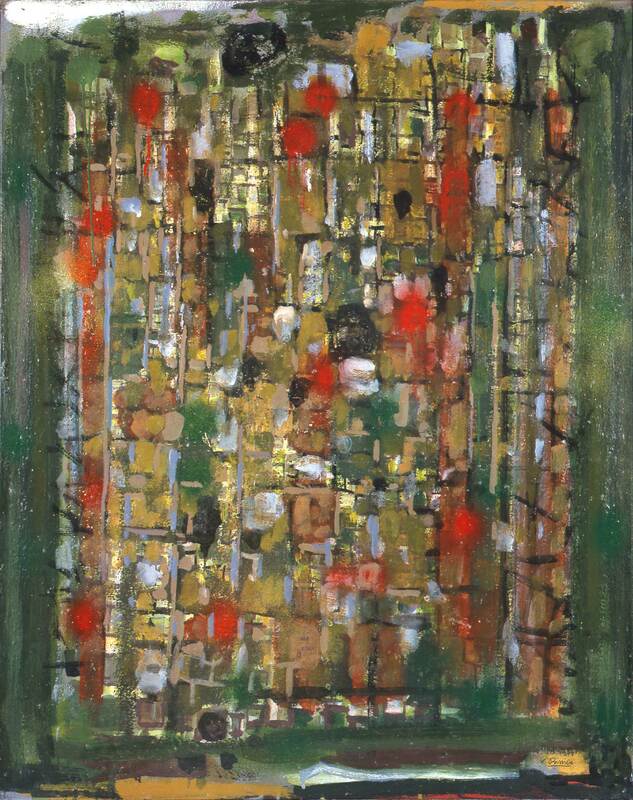 Returning to oil painting in 1956, he benefited from a dozen solo exhibitions at the gallery. 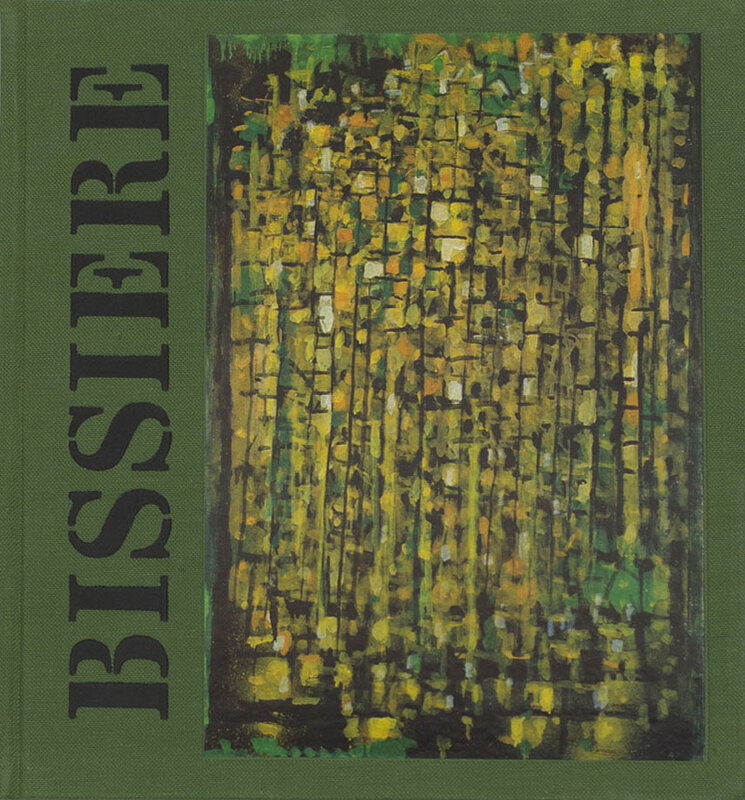 Bissière’s œuvre has been promoted intensely in France and internationally. Jean-François Jaeger would place more than sixty masterpieces in the greatest European institutions. 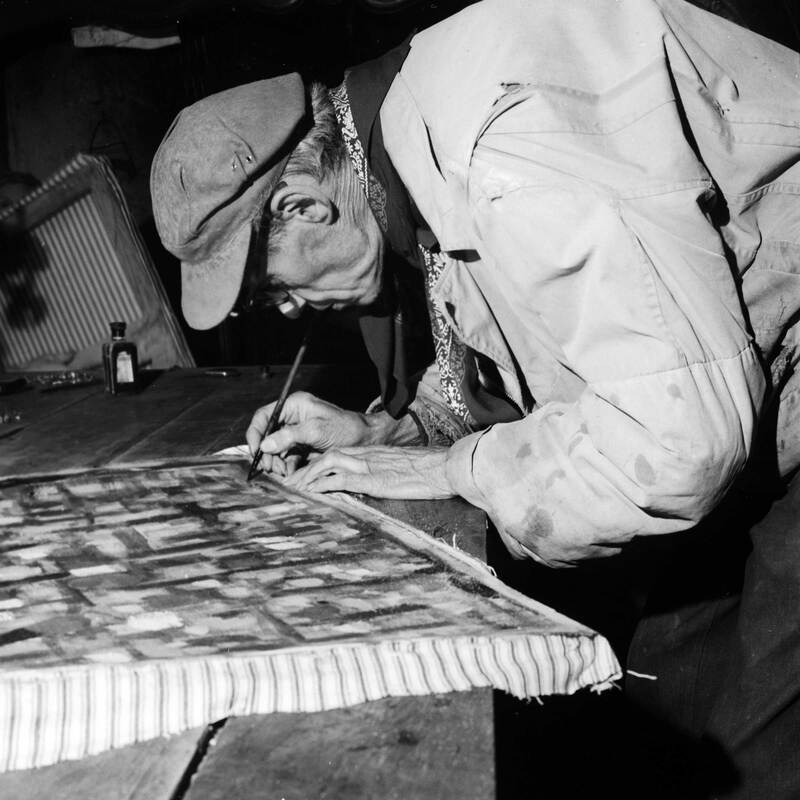 The last exhibition of the painter during his life, in 1964 — some days before the Venice Biennale during the course of which he would receive a mention of honor — was “Journal en images”, a series of some fifty small chipboard panels completed following his dealth by his wife Mousse. Appearing in numerous exhibitions, his works can be found today in the collections of museums worldwide.